Here at Premier Volvo Cars in Overland Park, KS, we understand the importance of our customers having a stress-free and positive car-buying experience. Whether you're looking to buy, lease or get routine scheduled maintenance on your vehicle, our automotive experts are here to help. Delivering nothing short of exceptional customer service, our trusted employees are fair and friendly and have established long-lasting relationships with our valued customers over the years. If you seek the help of a true team of automotive professionals, look no further than Premier Volvo Cars in Overland Park. 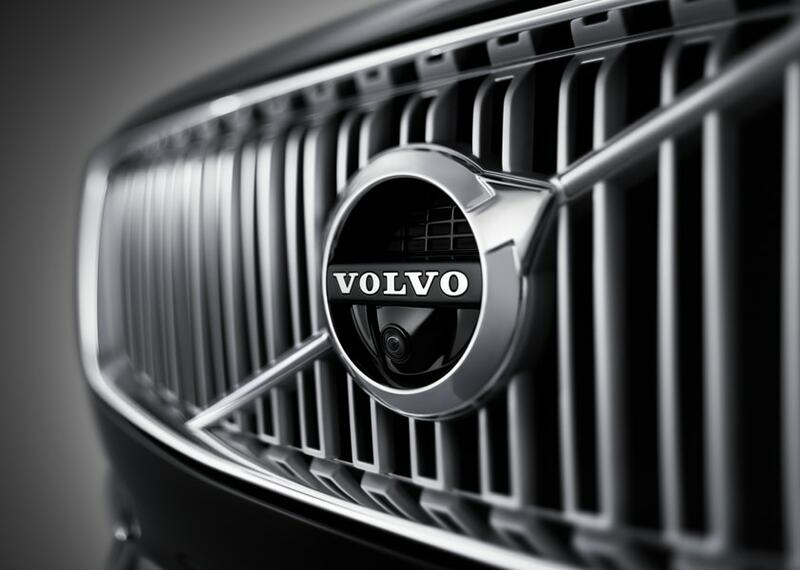 It's no surprise that customers from across the Midwest come to Premier Volvo Cars for all their automotive solutions. 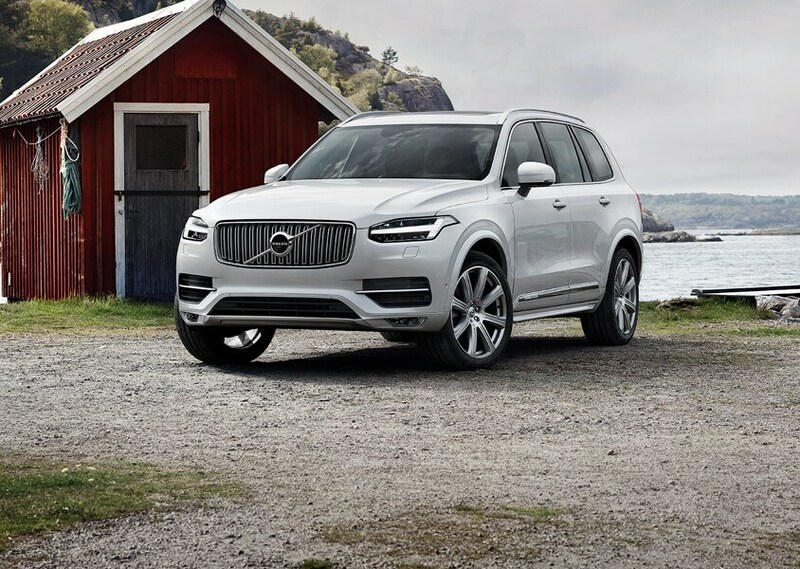 At our landmark facility in Overland Park, we provide customers with the opportunity to explore our new inventory including a variety of popular models like the XC90, SC60, XC40 and S60, all backed by Volvo's illustrious new vehicle warranty. For high-quality car washes and vehicle detailing near Kansas City, MO, we encourage drivers to visit our professional service center. Offering customers with loaner vehicles, shuttle services and concierge services when your car is in the shop, our service center goes above and beyond to ensure our customers satisfaction. Enjoy a comfortable lounge area complete with coffee and snacks and take a load off while your vehicle gets worked on by some of the best in the business. In the market for a new vehicle but can't afford to pay the premium of a brand-new car? At Premier Volvo Cars, we offer drivers near Olathe the chance to peruse our used inventory for a pre-owned vehicle that's affordable, reliable and one that you'll be happy to drive everyday. 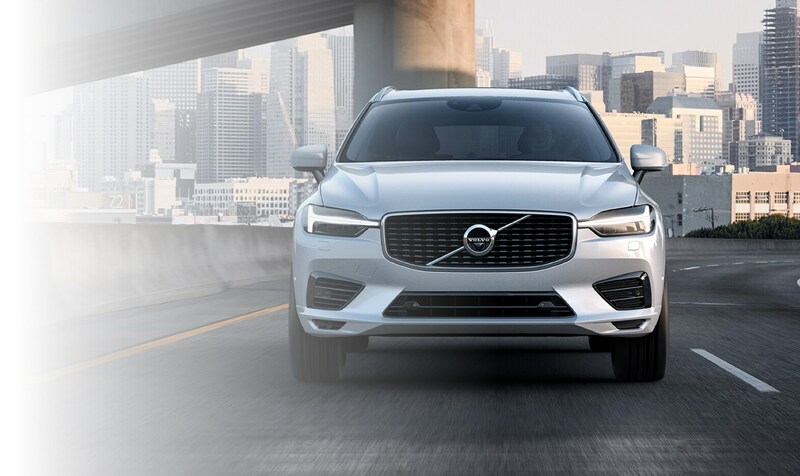 Indulge in our selection of pre-owned luxury car and SUV models like the Volvo XC60 and S90, and experience extravagance behind the wheel of a used Volvo vehicle for less. At Premier Volvo Cars in Overland Park, we strive to simplify the auto-financing process. Whether you're looking to lease a new vehicle or apply for an auto loan, our expert financial team is here to help. Once you've found and test drove the vehicle of your choice, take the time to sit with one of our trusted financial advisors and work together to establish an affordable finance plan that you can both agree on. With your proposed budget and lifestyle needs in mind, it's never been easier to tailor an auto-financing plan that's best suited for you and your family. When it comes to auto repair, our service center uses only authentic and genuine replacement parts to fix your vehicle with. Whether you're looking for a new front bumper, a cabin air filter replacement or a specific lifestyle accessory for your vehicle, our professional service center near Lee's Summit, MO has everything your vehicle needs to get back on the roads in one piece. To explore a list of our available replacement parts and vehicle accessories, visit us online or speak to one of our dedicated team members in our service department today! 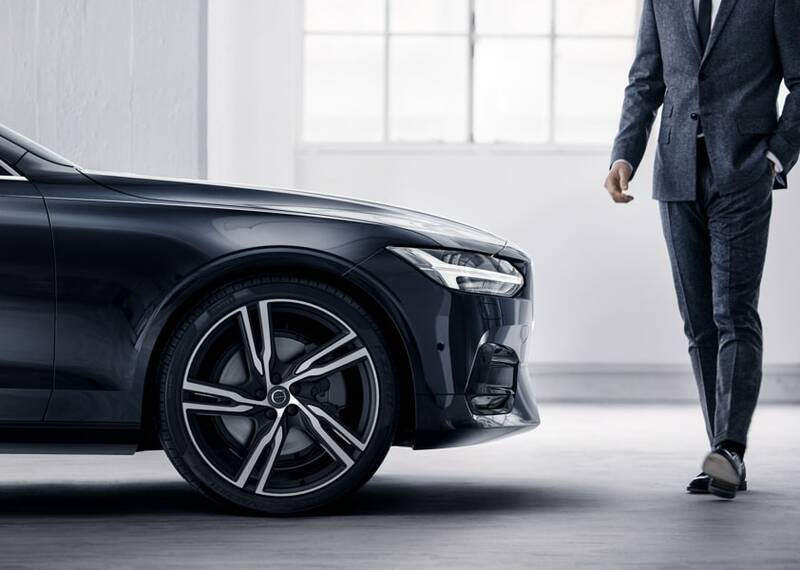 For all your automotive needs, everything from sales to service to reliable financing, Premier Volvo Cars is here to help. Proudly serving a wide range of customers from across the Midwest, our noteworthy dealership in Overland Park is poised to deliver the expert service your vehicle deserves. To learn more, please visit us online or join us in-person at Premier Volvo Cars today!